Even before Final Fantasy XV release, director Hajime Tabata expressed his desire to release the game on PC, but not as a port, as he would like to take advantage of the latest technology to offer a unique experience. We still don’t know if the RPG by Square Enix will ever be released on PC, but we have learned today that Hajime Tabata hasn’t changed his mind. 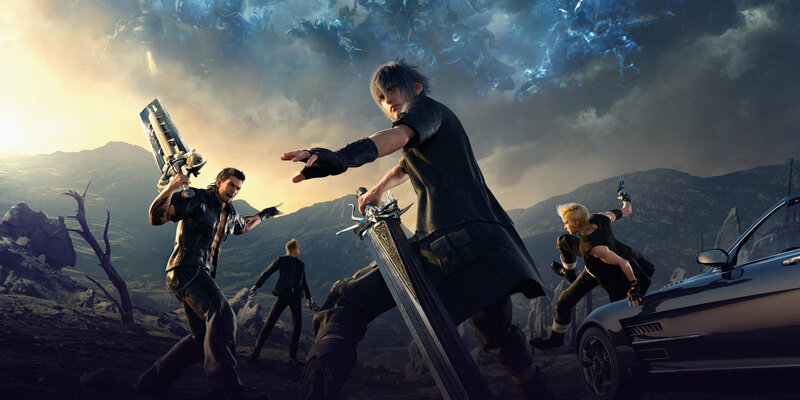 Speaking with Famitsu, the Final Fantasy XV director mentioned once again that he would like to release the game on PC to show users the game running on high-end machines. Additionally, he would also like to take advantage of some features that are unique to PC gaming, such as mods and the ability for players to create their own custom content. Judging from Tabata’s words, we should expect some nice modding support for Final Fantasy XV if the game will ever get released on PC. Yesterday, Square Enix confirmed that the first Final Fantasy XV story DLC, Episode Gladiolus, will be released on March 28th. Not much has been said about the pack’s content, but there’s a very good chance it will include a villain that Final Fantasy fans should know well. In his review, Chris noted how Final Fantasy XV is a true return to form for the series. Even if the main story is just passable, the four main characters and the world they live in make Square Enix RPG a more than worthy play for any long time fan of the series.